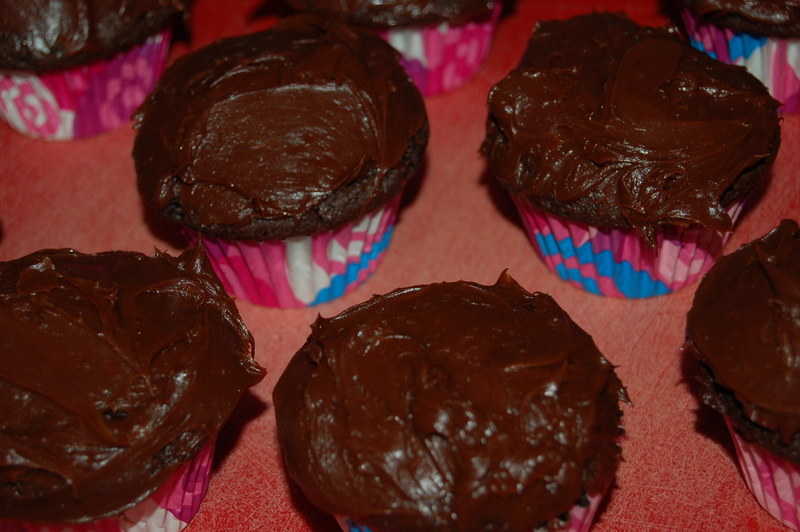 The Best Chocolate Cupcakes I’ve ever Tasted (makes 12) | Crappy Kitchen - Good Dinners! 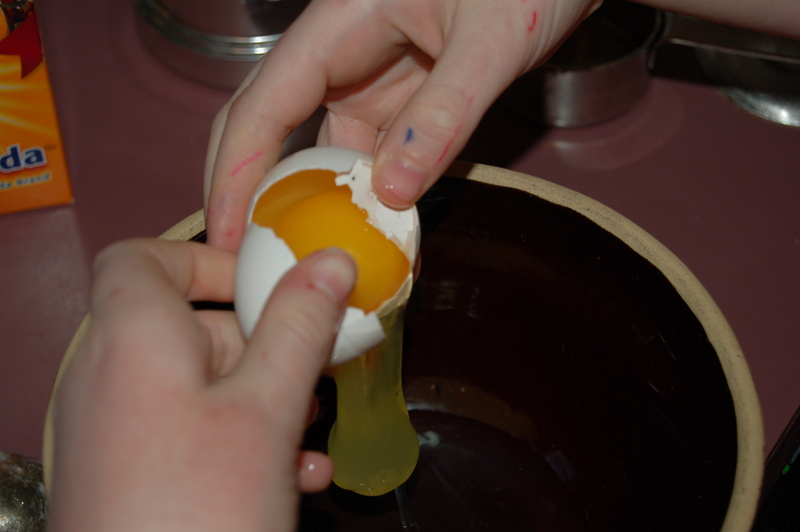 ← To Say That He or She “Can’t Even Boil an Egg!” Is A Bit Unfair, since Boiling An Egg Correctly Can Be Quite A Difficult Thing To Do! I have waiting too long to taste something this good! My daughter, The Young Baker of this blog decided to challenge herself last night and make something a little more adventurous than her usual sweet repertoire. She wanted to make cupcakes like the ones she has tasted from great bakeries like the Cupcake Cafe on the West Side of Manhattan: a challenge indeed. I told her I would help find a good recipe but that she could forget about any idea of trying to replicate their beautiful Buttercream Frosting flowers. She was fine with that. She just wanted to achieve that melt in your mouth gooey-ness without feeling like it was a glorified chocolate muffin that crumbled with every bite. 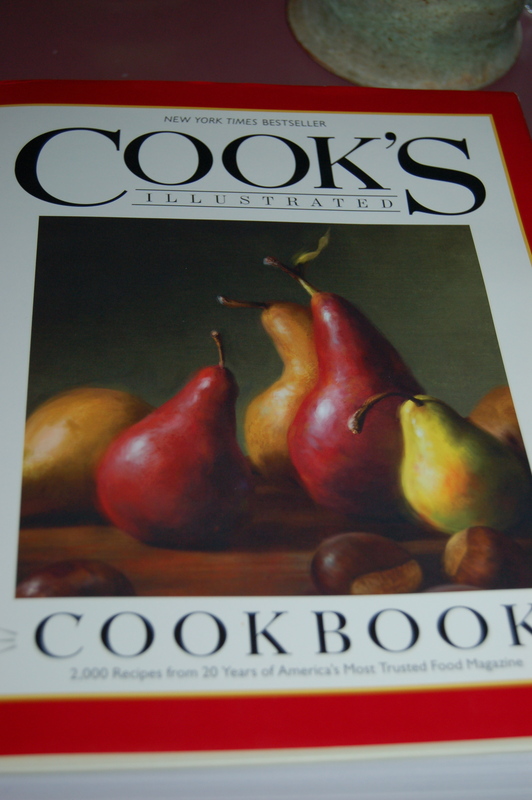 The best place to look for a recipe was certainly in one of my American cookbooks. The cupcake to me is quintessentially American so no French or Italian influence would do. The best book for the job was going to be from my brand new giant Cook’s Illustrated Cookbook. What better place to find an authentic cupcake recipe than from the most recognized Test Kitchen in the country. 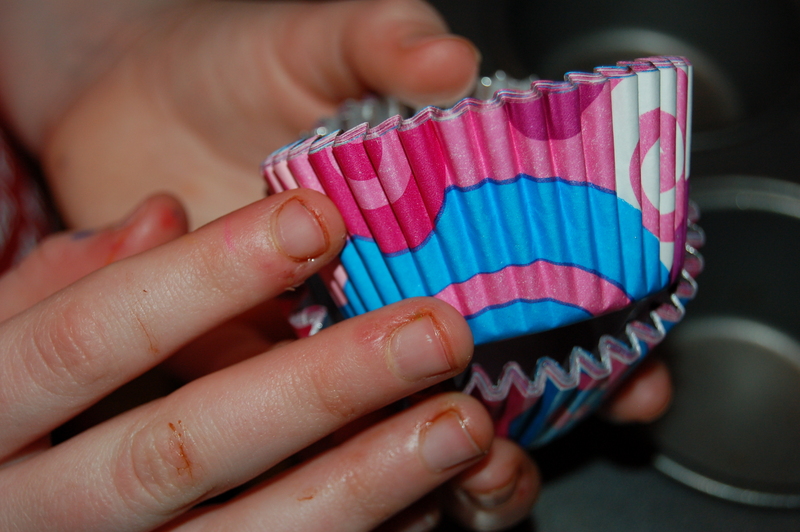 And sure enough, when I read to her what the Test Kitchen had to say about cupcakes, how their goal was to make a moist, tender cupcake that wasn’t crumbly, with deep chocolate flavor, and a frosting that was creamy with no sugary sweetness, she was excited to try it. These were all she had hoped for, and at this point she is such the expert when it come to chocolate, her opinion is all that is needed to recommend the cupcake challenge to you! 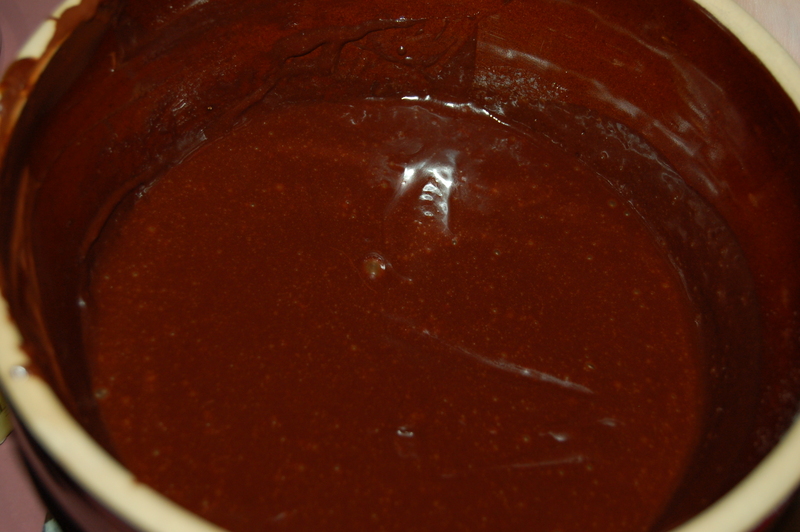 Make ganache: melt ganache ingredients together very slowly in little pan on low heat until barely melted. 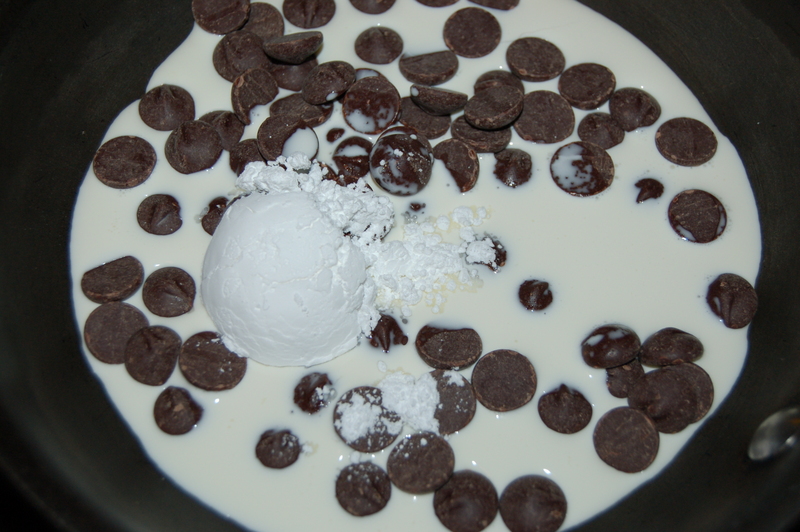 Stir and transfer to a bowl and set aside. 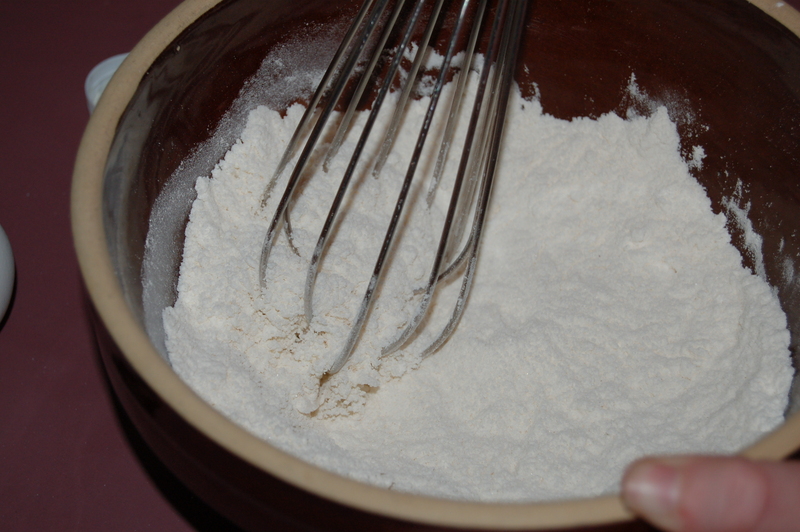 2 – In the meantime add flour, sugar, salt and baking soda to medium bowl and whisk together to incorporated. 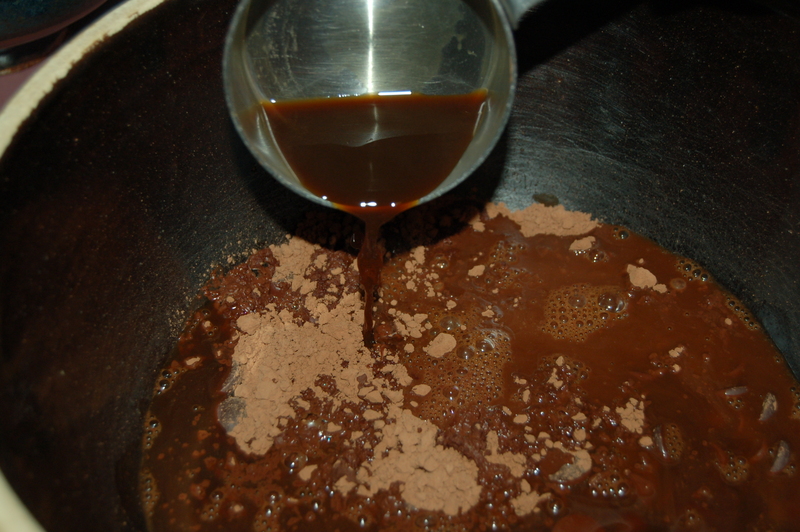 3 – In small bowl mix together eggs, oil, vinegar and vanilla. 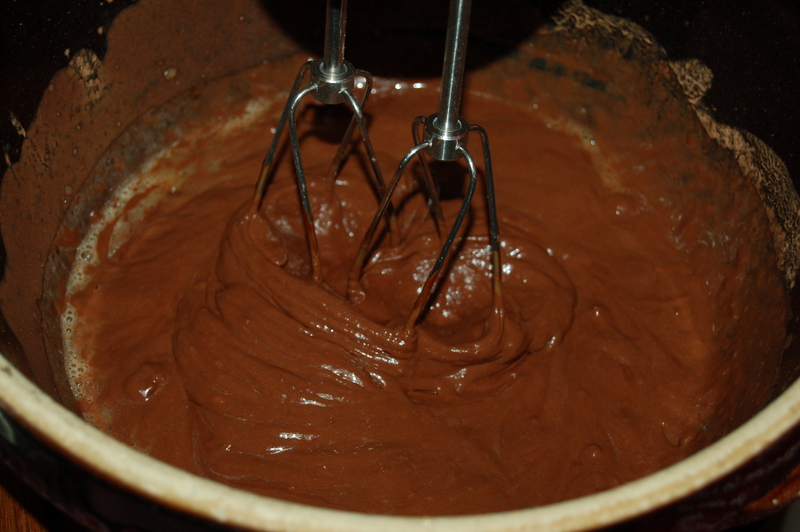 4 – Whisk the egg mixture into the cooled chocolate and then mix in the flour mixture. 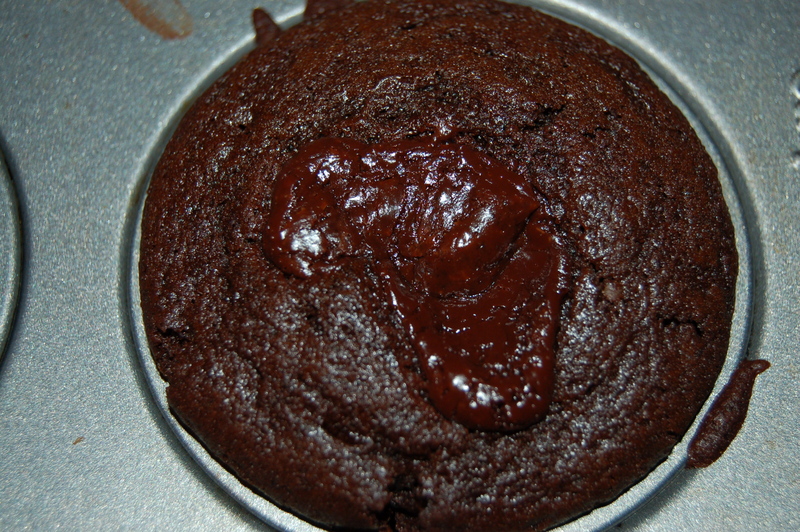 5 – Place muffin liners into muffin tray and divide the batter between the 12 cups. 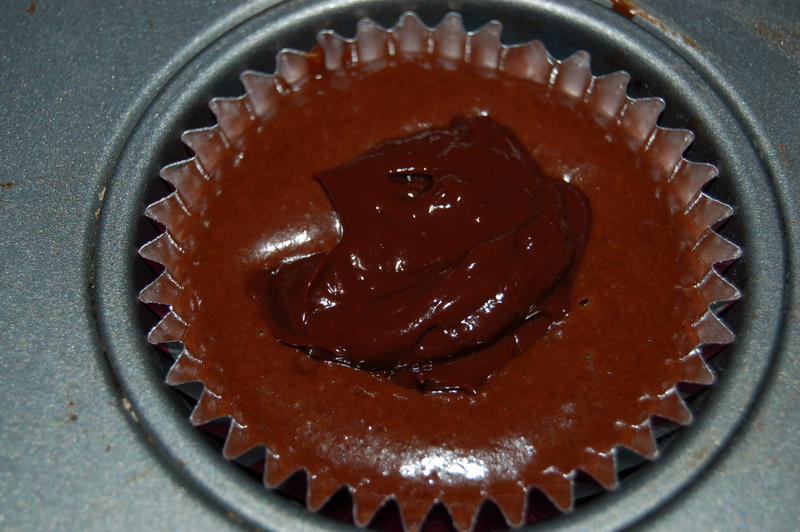 Place a dollop (good-sized teaspoon) of the ganache in the center of each filled cup. Place in center of oven for about 18 to 20 minutes. 7 – Remove from oven and sit tray on cooling rack for about 10 minutes before removing to let cool completely. 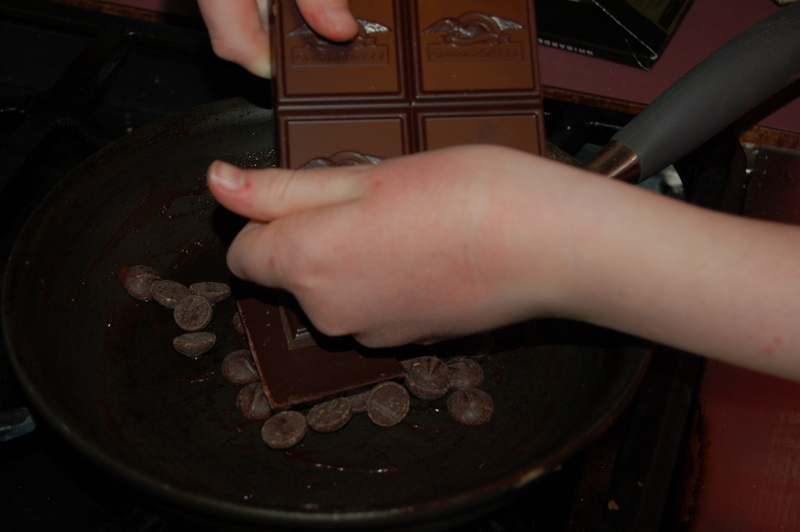 1 – Melt the chocolate on low heat in small pot, then set aside to cool. 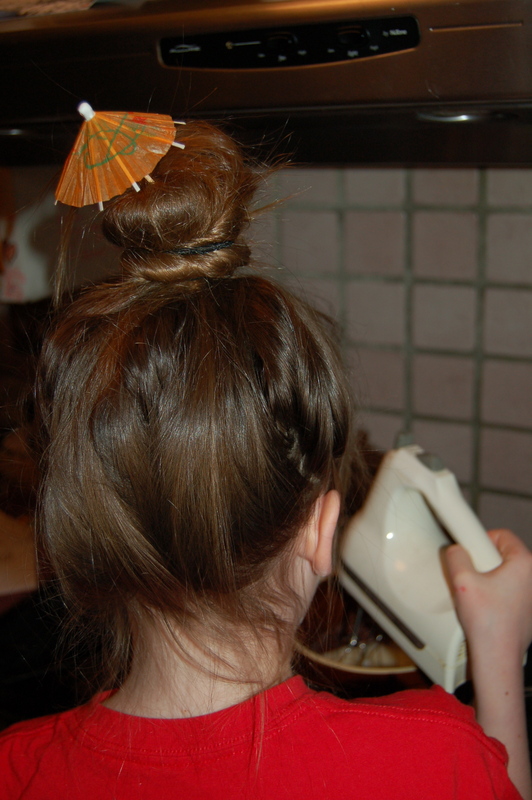 2 – Place a cup of water in a saucepan and bring to a bare simmer. Using a bowl that will fit into the pot (one that sits on the edges, not touching the water) add the egg whites, sugar and salt. 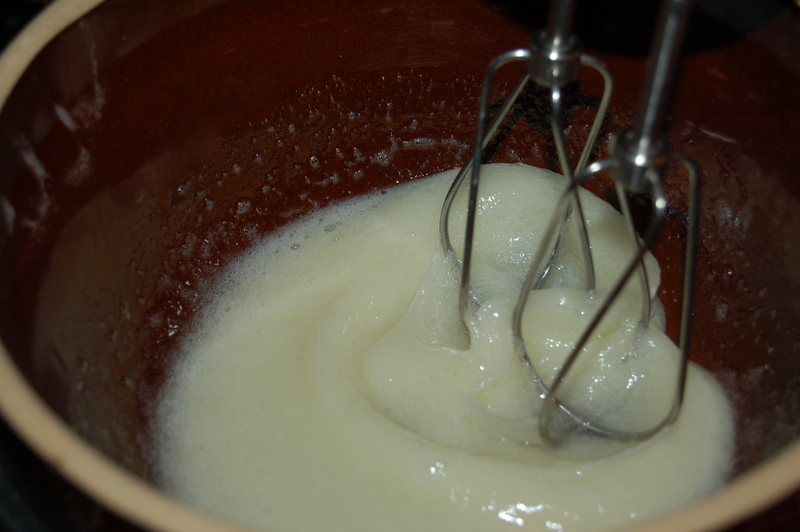 Whisk at low-speed for about 2 minutes (the mixture will take on a silky creamy look). 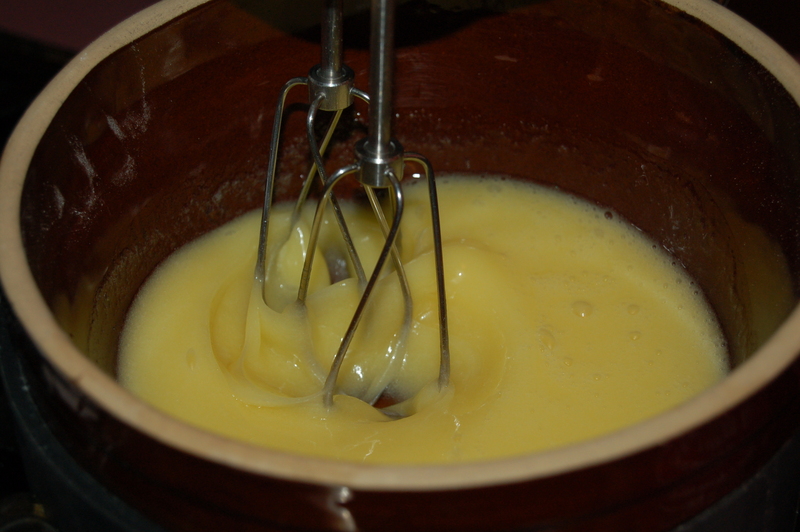 3 – While continuing to whisk, add the soft butter one tablespoon at a time. 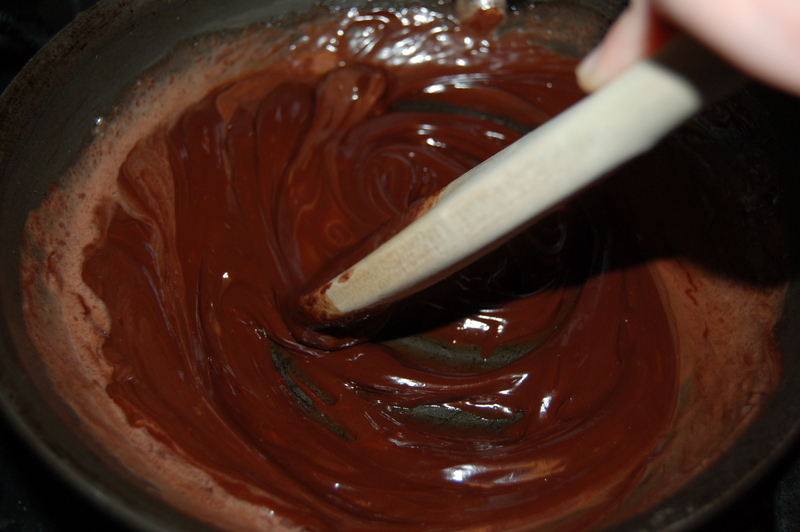 4 – Then add the melted chocolate and vanilla and whisk until incorporated. 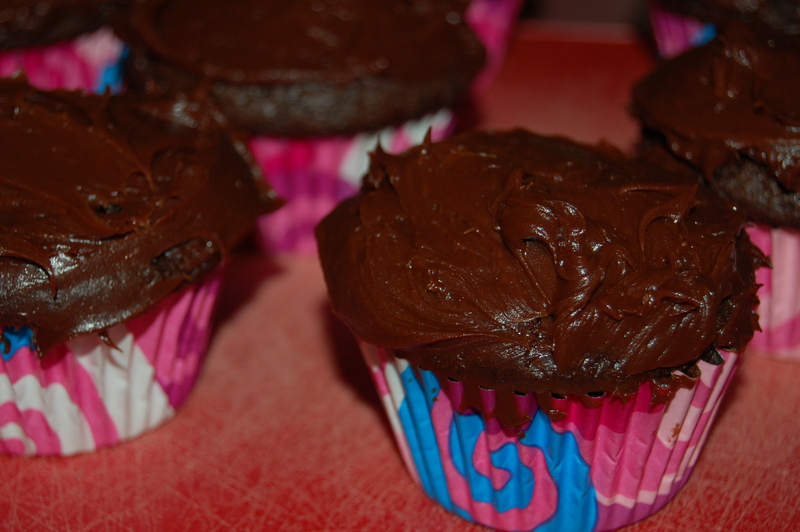 If the frosting appears thin (ours did), place it in the fridge for about 10 minutes. 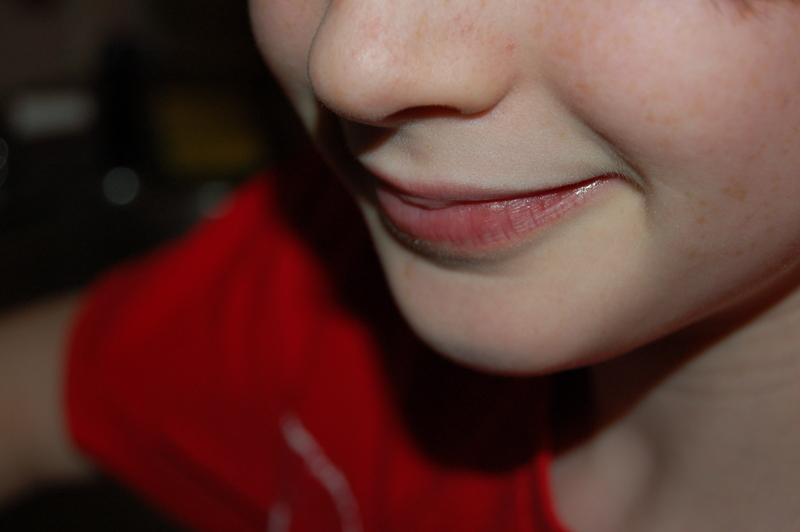 It will thicken up and get it ready for the next step. 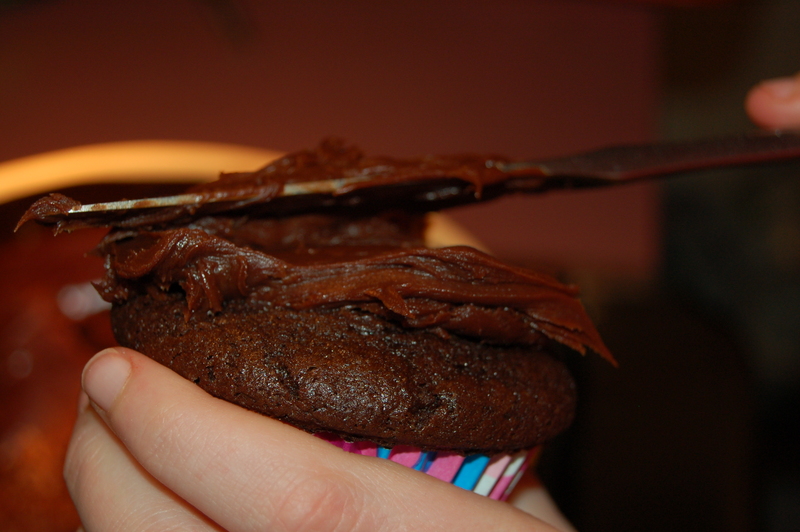 Spread a thick layer of frosting on each cupcake with a butter or palate knife. If you don’t devour them all in one sitting, they can be stored in a big plastic container and left at room temperature. They can also be stored in the fridge, but take them out at least a half hour before serving. 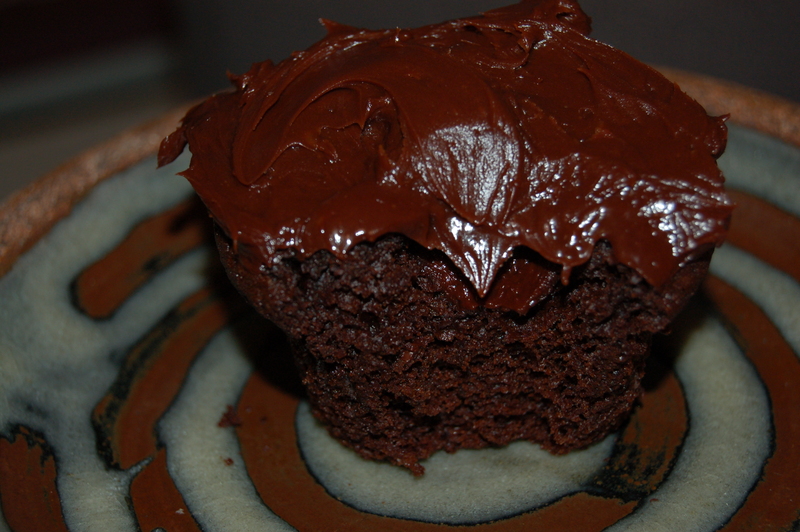 This entry was posted in Sweet Stuff, The Young Baker and tagged best cupcakes, cake frosting, chocolate cupcakes, chocolate dessert, chocolate frosting, cupcake cafe, cupcake cafe manhattan, cupcakes, dessert, frosting, ganache. Bookmark the permalink. OMG…..Please please please send me one via overnight fed ex! Maybe you should come here and then you can have an endless supply!